Certified Vaults, Strongrooms, Cages and Doors. Insafe supply and install vaults, strongrooms, cages and doors for projects ranging from under £20,000 to over £1 million. With resistance grading from Grade 3 to Grade 13. Additionally for further security we offer KB and EX grades to any resistance grading. KB gives diamond core-drill resistance and EX offers explosive resistance which are normally enhancements for the higher graded doors and strongrooms. 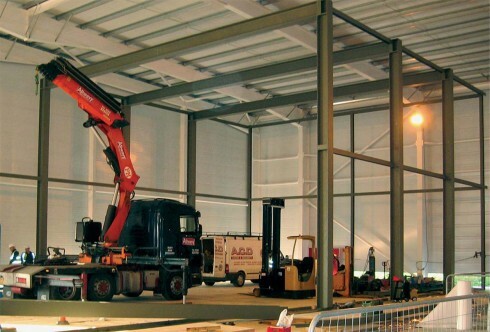 We provide a complete turnkey service from design and drawings to supply, installation and commissioning. 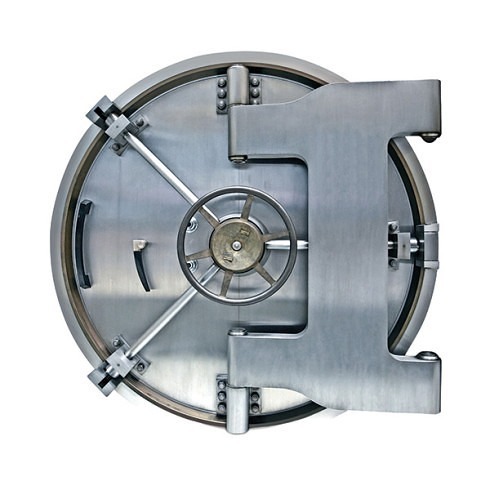 All of our vaults, strongrooms, cages and doors are tested and certified to European Standards by LPCB and/or VDS. 1 Door only to fit an existing strongroom. 2 Door and frame which will fit a gap in a wall or basement for example. 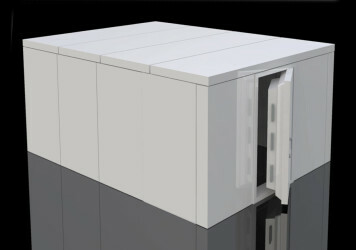 3 Door and full strongroom – this can be supplied as a 5 sided or 6 sided (includes floor) framework. (The 5 sided framework cannot be certified due to the lack of floor). 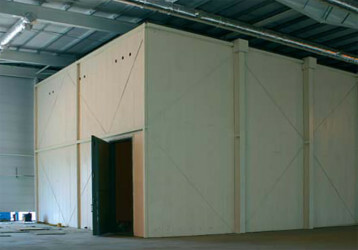 The strongroom panels are made of multi-layer composites with each layer housing a unique resistance to attack. Each panel will be certified individually and they are interlocking to build a strongroom to our customers requirements. The panels are also supplied in a grey undercoat ready to be painted by the customer or Insafe to the customers preferred colour. The bolt-work we offer is 1 sided or 3 sided depending upon level of security required. The doors can be hung left or right and incorporate mechanical (key), combination and/or electronic locking. We recommend our customers opt for electronic locking with a Parallel Operating System (POS). This type of lock doubles up on circuit boards, cabling, motors, etc so should one side fail the second will take over. Upon failure an enforced service call is sent by the lock for an engineer call-out and then it will notify the customer of the issue. The lock will still be usable for a pre-set amount of openings. Our doors are incredibly secure hence we recommend POS electronic locking. Provision can be made in the panels to run services to the interior of the vault or strongroom such as lights, heating, alarms, air conditioning and communications. Any holes are produced prior to installation so the panels remain certified. The strongroom door lock can be integrated into an existing alarm system and locking network for remote monitoring and increased security.